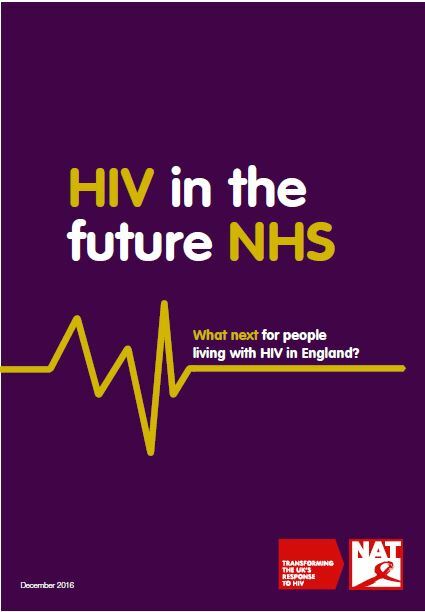 NAT’s major new report, HIV in the Future NHS, looks at the opportunities these plans offer for HIV- but also the significant challenges which need to be overcome. Most notable amongst these are the disjointed arrangements and unclear delineation of commissioning responsibility which remain a legacy of the Health and Social Care Act 2012. The ongoing impact of the 2012 Act on the effective running of HIV services is illustrated by the inquiry findings released today by the All Party Parliamentary Group on HIV and AIDS.